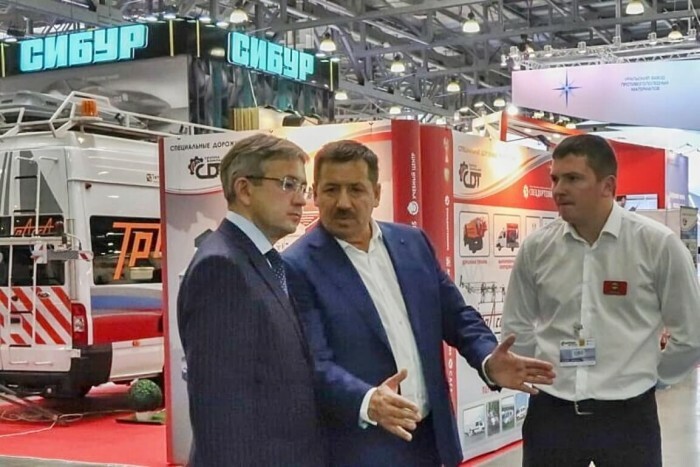 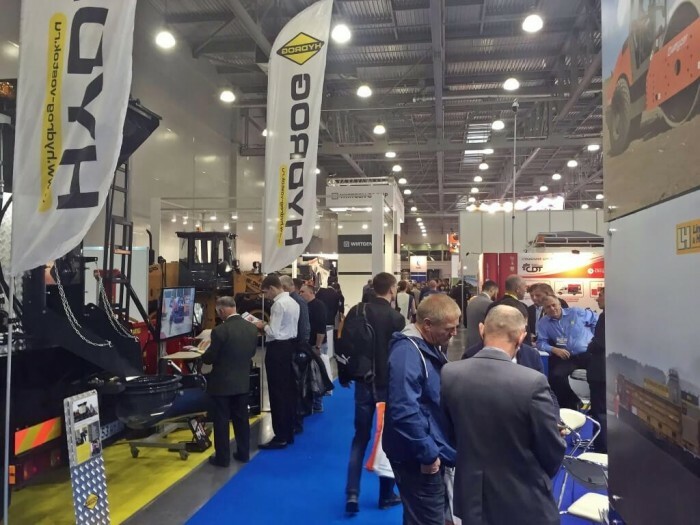 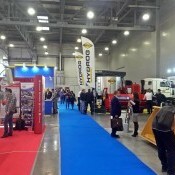 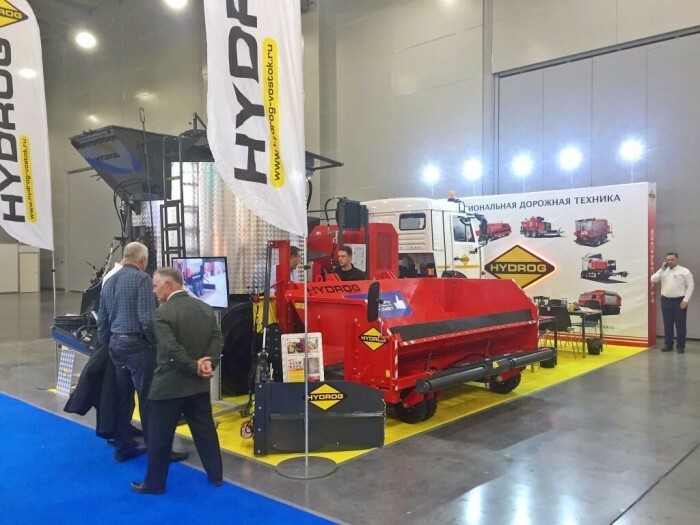 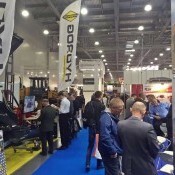 One of the most important trade shows in road construction machinery in Russia took place in October 2017 in Moscow. 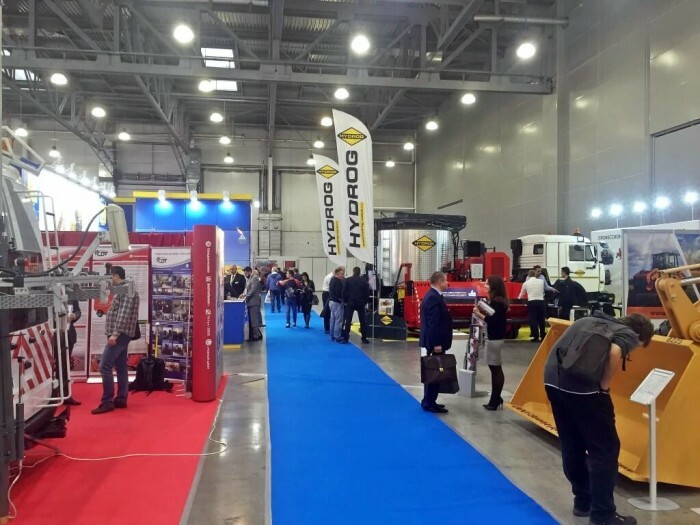 In the event named ROAD EXPO - DOROGA 2017 HYDROG could not be absent. 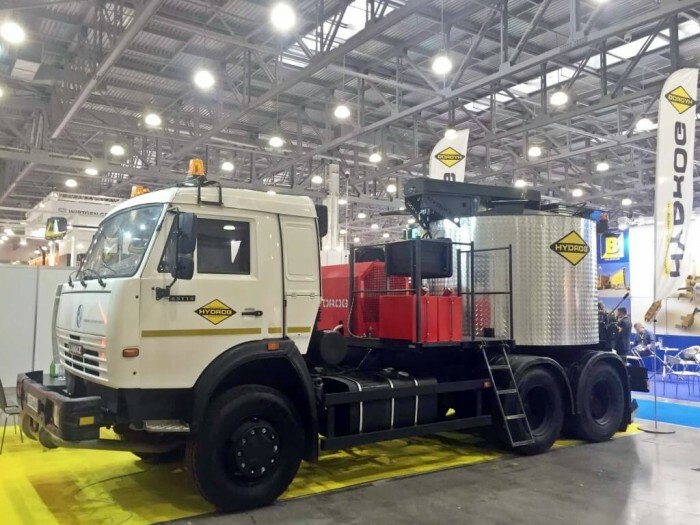 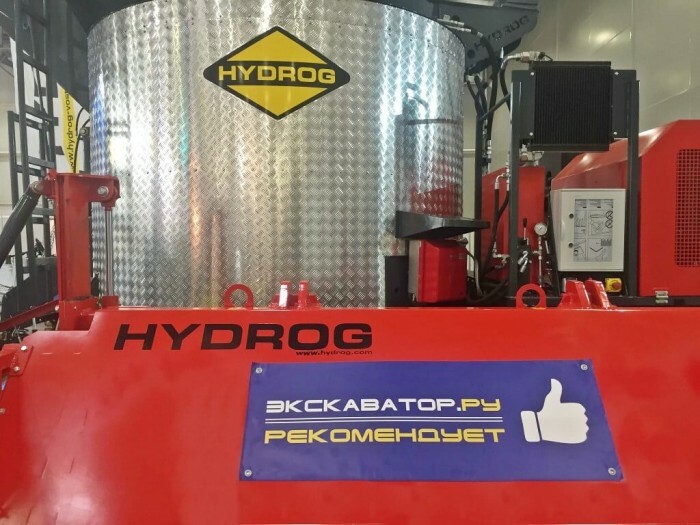 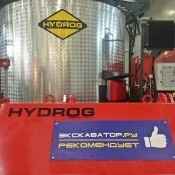 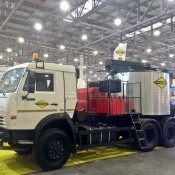 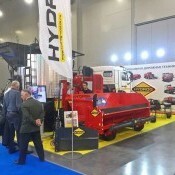 We presented, among others, the road widener HYDROG DG-1500 and mastic asphalt boiler KA-4400 on Kamaz chassis. 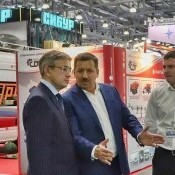 On behalf of our Russian partner we thank you for visiting our stand.